Grey Hair Before 30? Here Are 5 Tips And Tricks To Reverse It! Getting grey hair is something that comes along with age. Some of us are fortunate enough to grey only in our 30s. But if it's happening before you turn 30, alarm bells should be sounding off in your head. 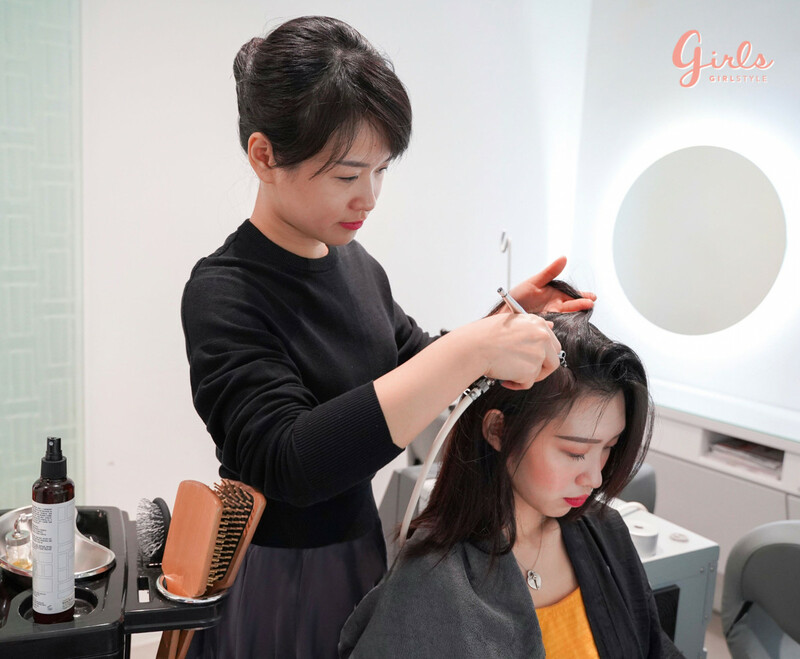 For those who are experiencing greying hair, it's the one thing you have dreaded seeing in the mirror and every time you preen in the mirror, you notice a new greying strand of hair. It's even worse when someone starts to point out your greying bits and that's when you realise your greying situation has gotten a lot more obvious. If these sound a little too familiar to you, we have a list of tips that will turn back time and reverse the grey. Junk food is convenient, but overly processed foods are not exactly the best for your health. If you're a working adult, coffee and alcohol probably are some things that you find hard to avoid. 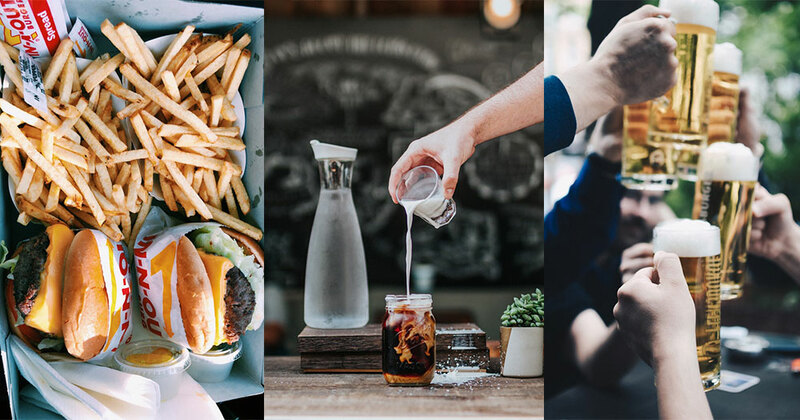 These three additions to your diet can hinder healthy growth of hair and drastically speed up the hair greying process as they increase the acidity in your body, which in turn causes your body to be incapable of absorbing the right nutrients. Now that I'm in my mid-twenties, I've noticed a rising trend of premature greying hair amongst my peers and I was afraid that I will be a victim of that soon. With that, my innate curiosity got the better of me and that led to endless hours of Googling around for solutions. 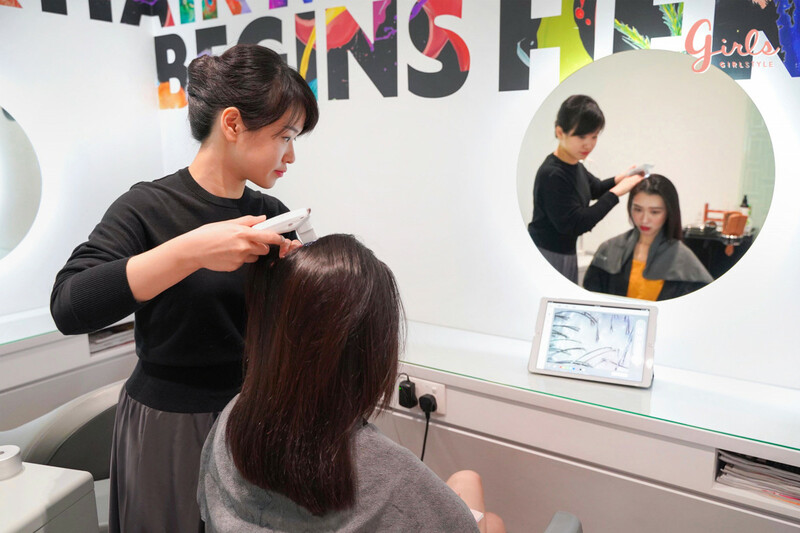 Realising the importance of understanding the root of the problem, I quickly made my way down to PHS HAIRSCIENCE® Parkway Parade capsule outlet to know more about my scalp's health. I have always known for a fact that I have a dry scalp. However, I was complacent and did not put much thought into it, much less the problems that were about to come along. It was until my lovely consultant conducted a hair analysis that made me think twice about sweeping this problem under the rug. With a dry scalp, the skin gets irritated and flakes off. 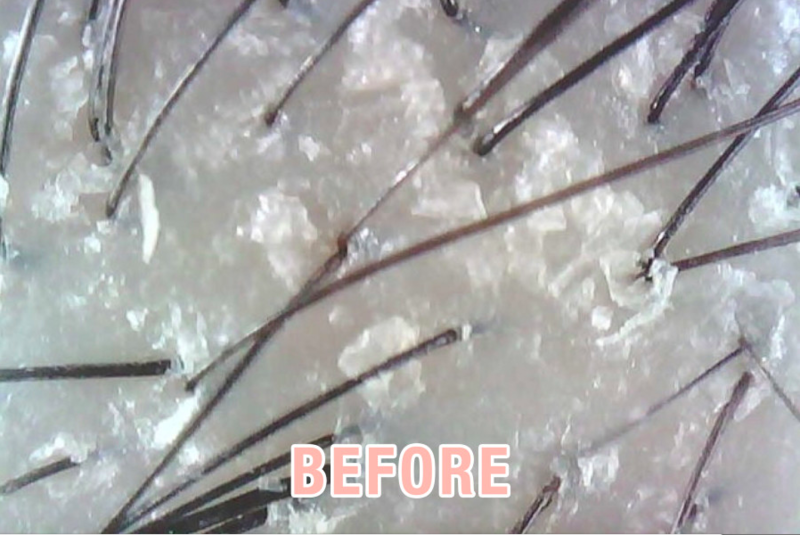 When I saw a close-up of my scalp for the first time, I was appalled by the number of dry flakes I had. I realised that this will affect the overall health of my scalp thus accelerating the hair greying process. As such, I felt more compelled to go ahead with the signature Miracle Stem Cell Solution, focusing on grey hair reversal and prevention. 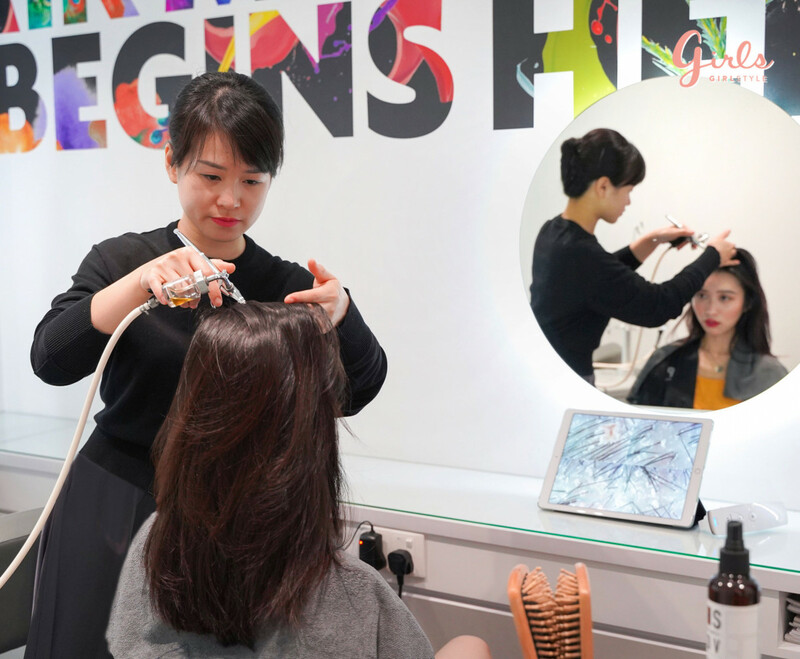 The treatment started off with my consultant combing through my locks, ensuring that my hair is tangle-free. Next, she proceeded with a relaxing massage on my scalp, neck and shoulders. 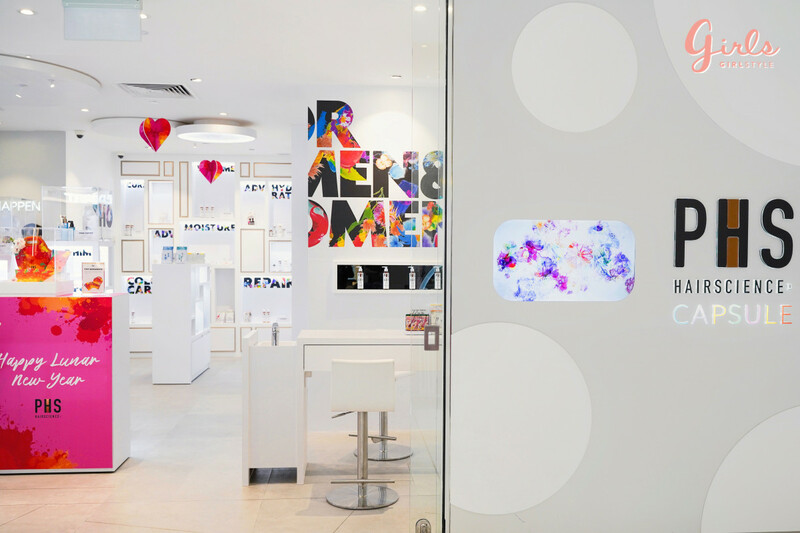 Prior to the treatment, my consultant deeply cleansed my scalp with a method called 'Follicle Balancing'. This will rid my scalp of any dirt and grime, allowing for better absorption of the ampoule administered during the treatment. Once she was done cleansing my scalp, the treatment commenced. Using a Hyperbaric oxygen machine, my consultant applied a layer of pure oxygen onto my scalp. This ultra soothing and calming treatment will increase the blood circulation beneath the scalp. 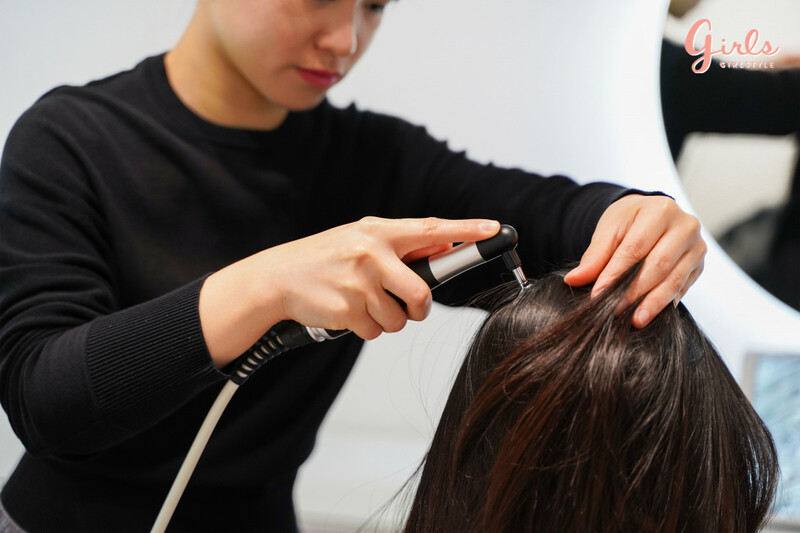 By increasing blood circulation, it will encourage a healthy scalp that will generate growth of strong and healthy hair. Now that I’m aware that my dry scalp can deteriorate and lead to scalp disorders or even trigger conditions like premature greying, I decided to go with the Grey Reversal ampoule for early prevention. 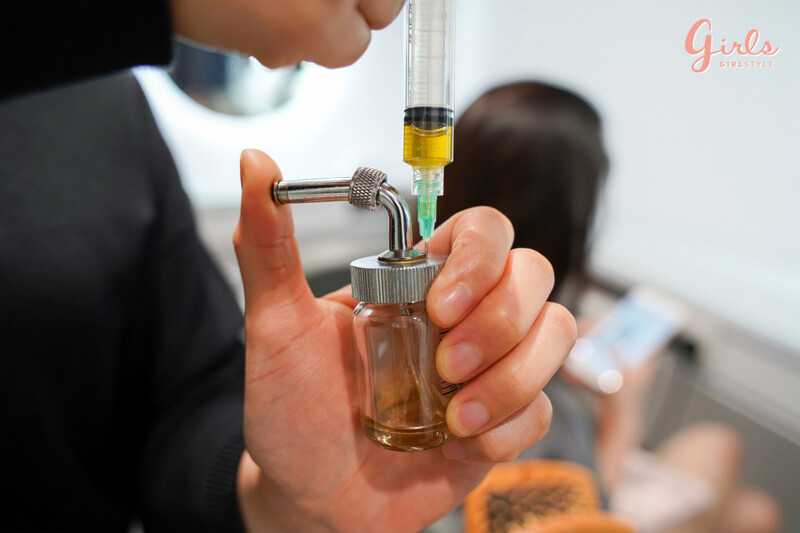 The ampoule will be drawn by a syringe to prevent oxidation and to ensure that there is no contamination from external bacteria. 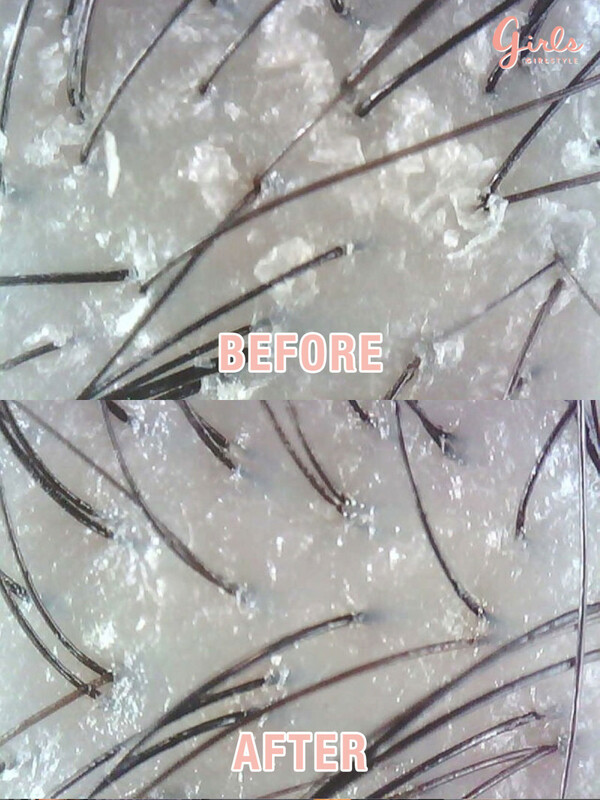 Using the same Hyperbaric machine, my consultant applied the Grey Reversal ampoule onto my scalp. Using patented stem cell technology, this application will stimulate the production of melanin, which in turn promotes hair pigmentation. 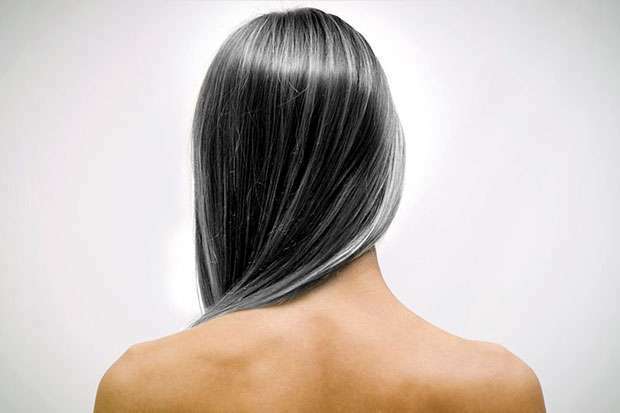 As age will bring about a reduction of melanin, our hair will slowly turn grey and eventually white. 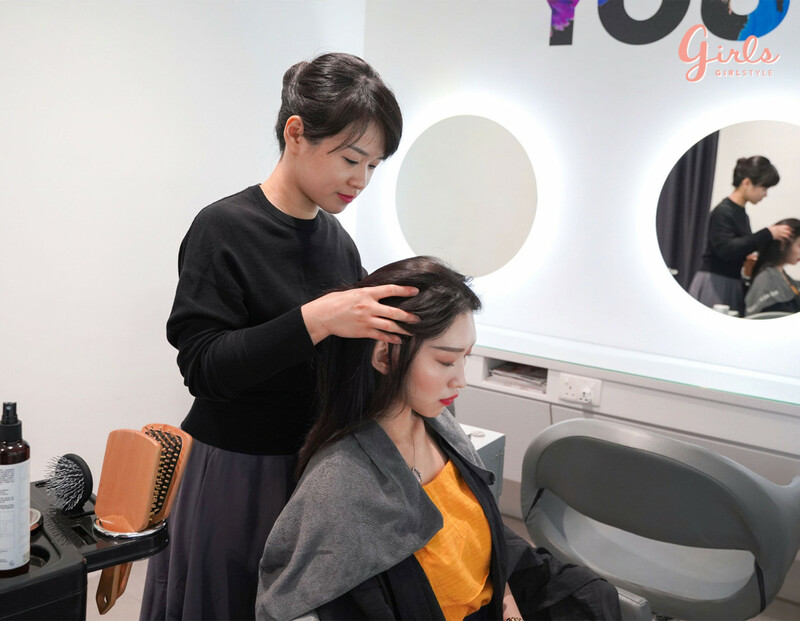 With this ampoule, I can worry less about premature grey hair! For the third and last step of this treatment, my consultant went over my scalp again with another layer of pure oxygen. This time, with a stronger pressure. This will allow for deeper absorption of the ampoule into the follicles. As you can see, it's such a huge difference from my first analysis. My scalp looks clean and unclogged! 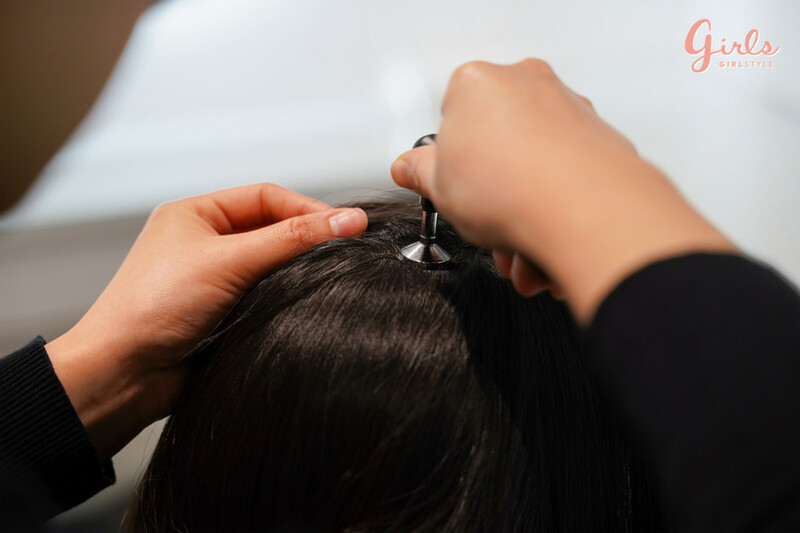 This non-invasive procedure only takes 45 minutes and it leaves no product residue on your head, which means it's possible to go about your day once you are done. 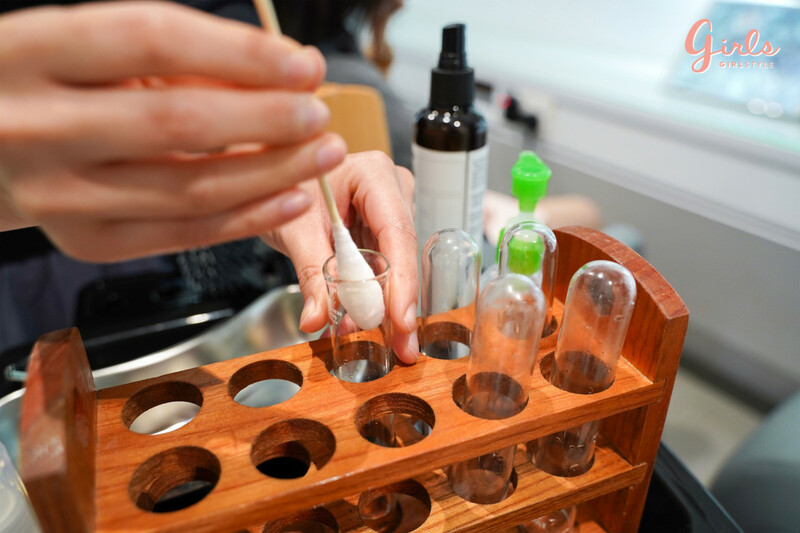 The effects of the Miracle Stem Cell Solution left me floored but what impressed me further was that my wonderful consultant had put together a fully-customisable kit that targets my scalp concerns from the comfort of my own home! 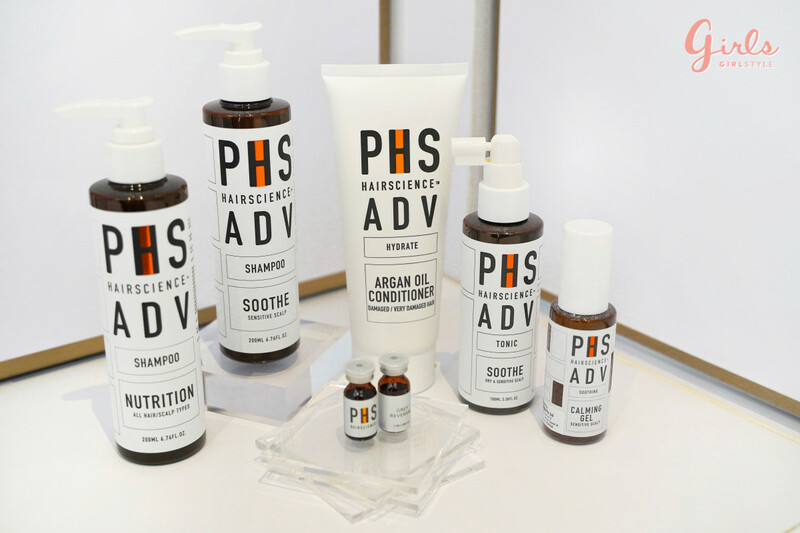 Whether it's for a hypersensitive scalp or hair thinning, PHS HAIRSCIENCE®'s comprehensive collection will definitely have something for every concern and every scalp. 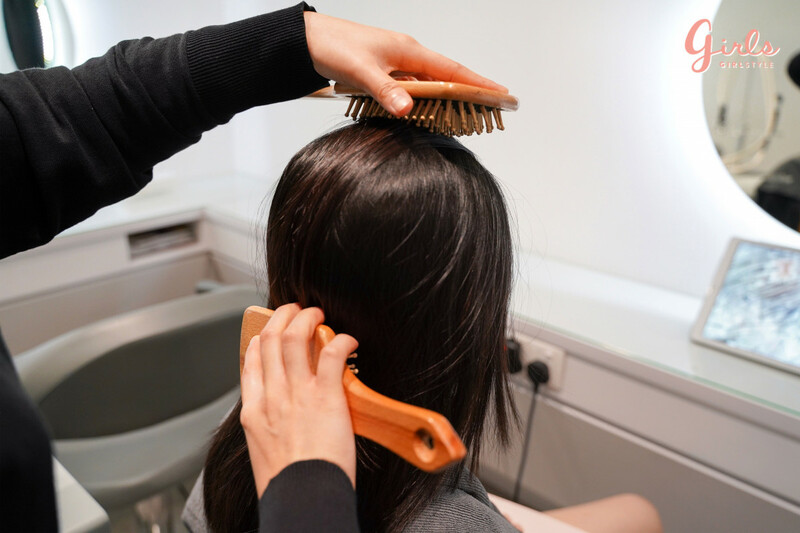 If you're worried about finding suitable products for your scalp, consult your consultant for his/her recommendations. 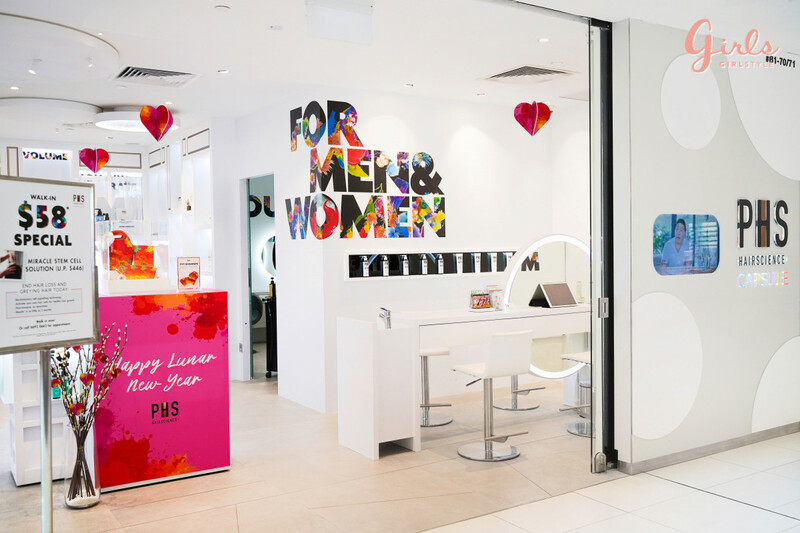 If you love to have your tresses blacker, thicker, and more glorious-looking, click here to embark on your journey to happy, healthy hair days with PHS HAIRSCIENCE®. This post is sponsored by PHS HAIRSCIENCE®.